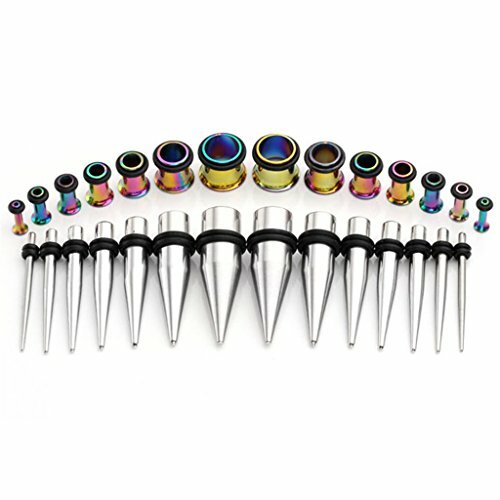 Product score based on 91 buyer reviews. 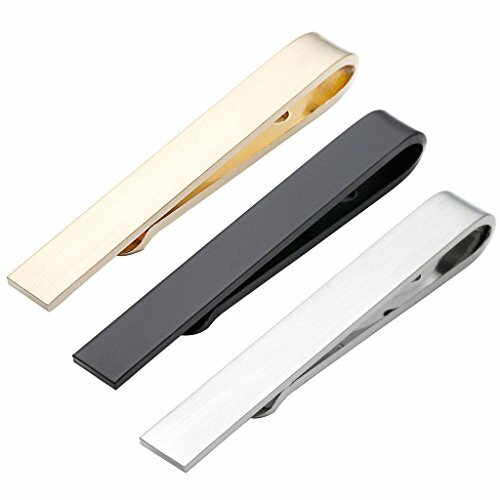 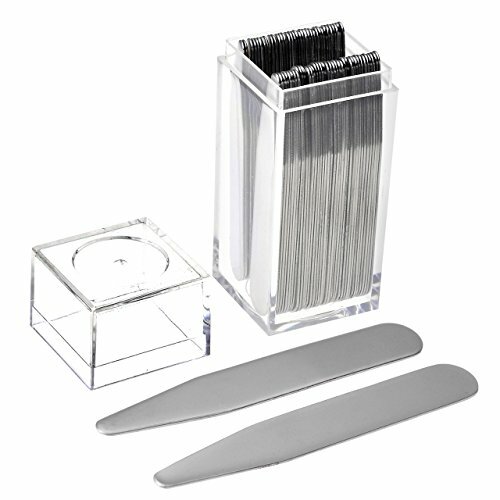 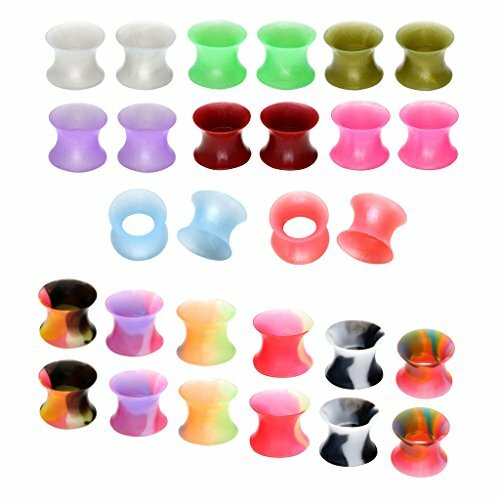 This product has 91 reviews with an average review rating of 8.4 out of 10. 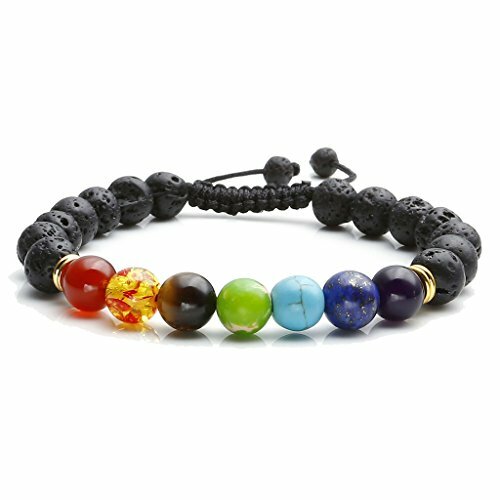 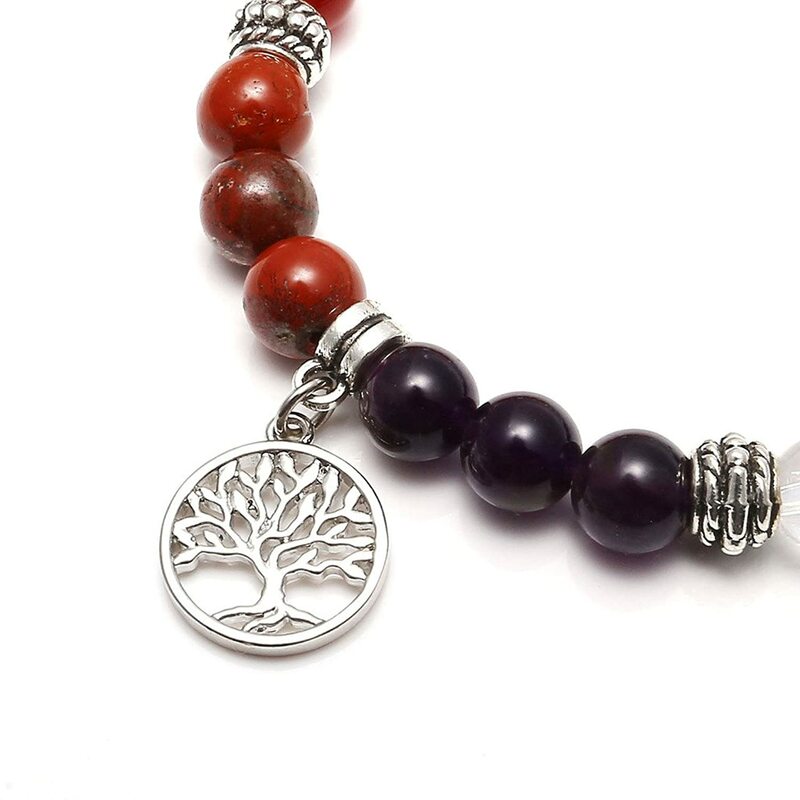 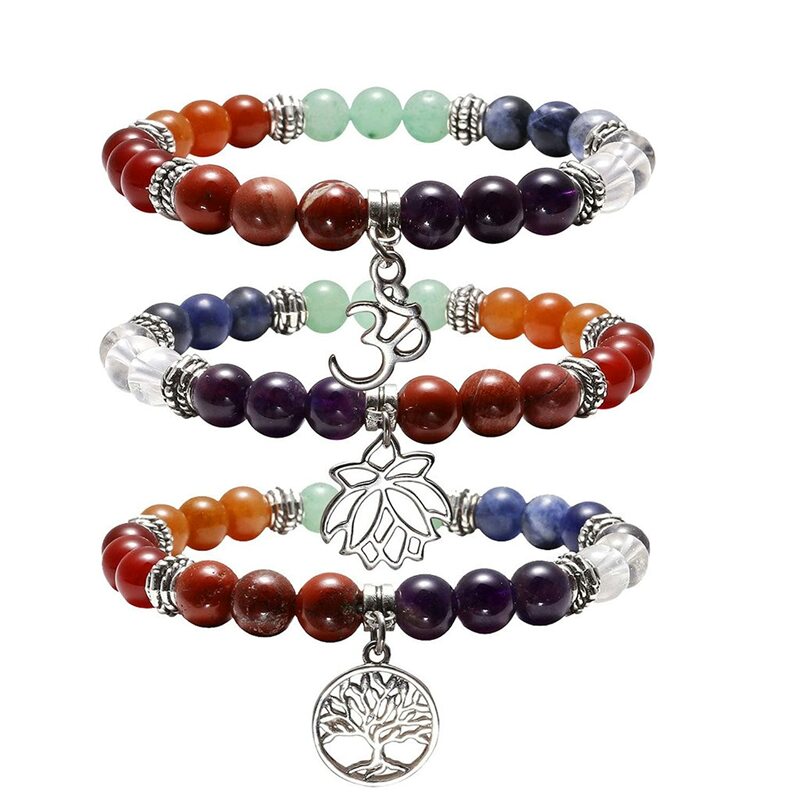 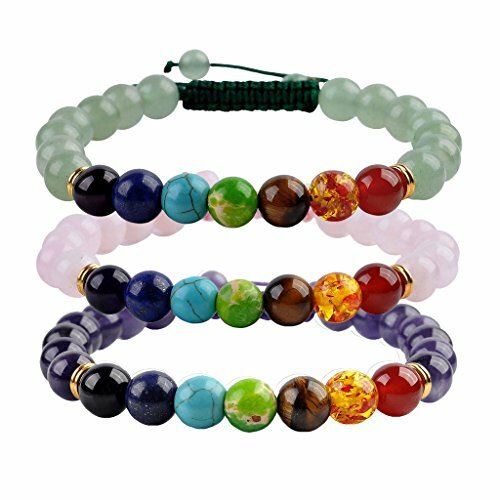 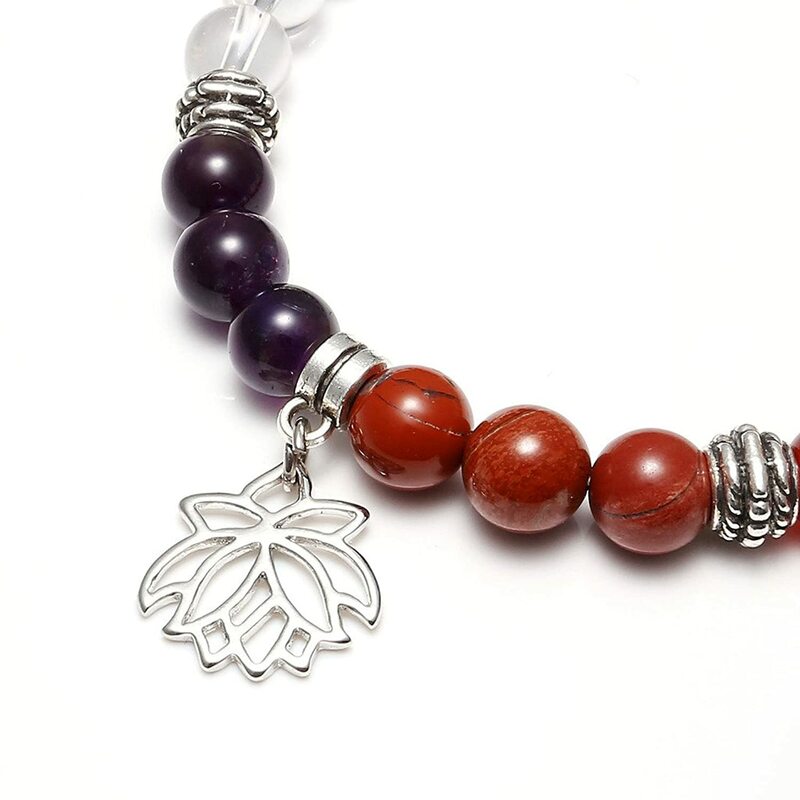 JOVIVI 7 Chakras Yoga Meditation Healing Balancing Round Stone Beads Stretch Bracelet with Tree of Life/Lotus/OM Symbol Charm is ranked #1 on the best healing beads list.